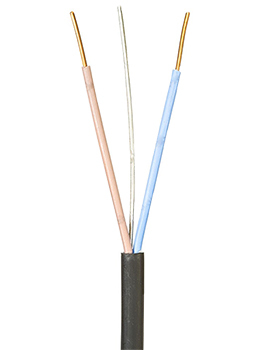 As defined by British Standards, FP200 is a type of Fire Performance Cable used mostly to install fire alarms and emergency lighting systems. 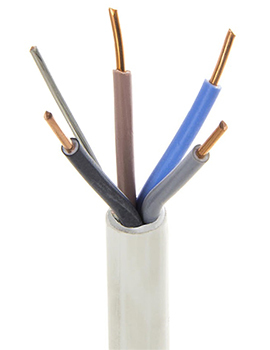 This type of wiring is extremely resistant and durable since it was devised to withstand extreme temperatures and open fire without compromising electricity and data transition; this standard was introduced as an alternative to insulated wires. 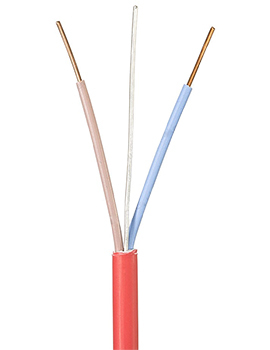 Fire Performance wires are dressable and very easy to install and remove; these wires can help save lives when disaster strikes, by keeping the fire alarms and emergency lighting of a building connected to electrical systems. 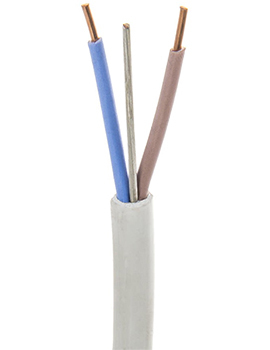 FP200 cables are used in any scenarios where it’s crucial to ensure an electrical device stays connected to the power source, in the event of a fire hazard. These wires are absolutely fire proof, which makes them the standard for installing fire alarms as well as emergency lighting systems that activate at times when the conventional electric wiring has been compromised by a fire. 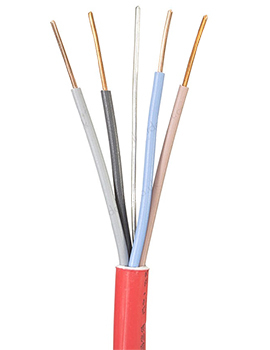 These wires can be somewhat pricey compared to conventional electric wires, but they are essential (and often required by law) in any modern construction project. Choosing the right wires will depend on the specifications of your project and what type of devices you need to connect to the electrical systems. 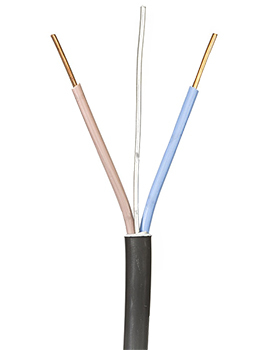 Our fire performance cables feature either 2 or 4 core, with wires of either 1.5mm or 2.5mm. 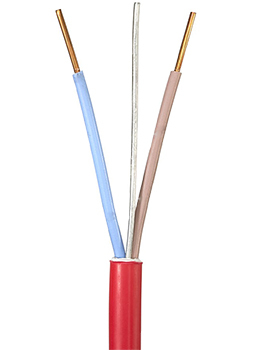 If you simply want to set up a fire alarm, a double core 1.5mm should suffice, but if you’re working on a bigger system comprising multiple devices and strong electric currents, you should get quad-core 2.6mm wires. 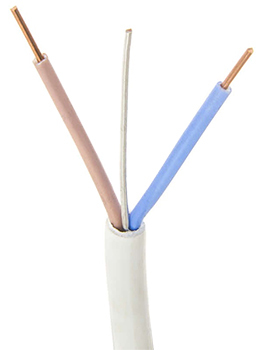 You can get these wires in different to help keep your emergency electric wiring organized and accessible. Typically available colors are white, black or red on soft or hard skins. At Buildworld, all of these Fire Performance products featured on our website are sold in 100m reels. 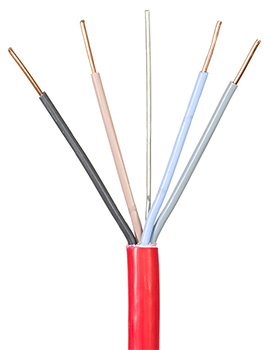 We carry a diverse stock including all the typical fire performance wires available in white, black and red. 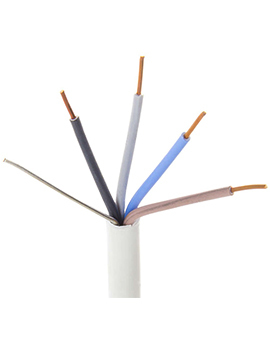 You can choose the double-core or quad-core cable that best suits you as well as get the ideal thickness for peripheral as well as central electric wiring.